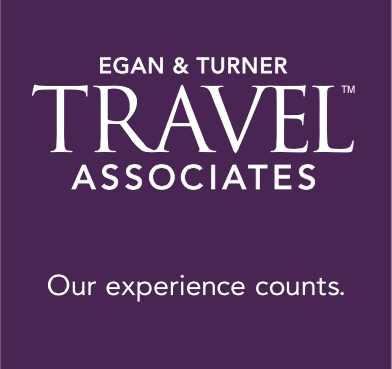 Egan & Turner Travel Associates are proud to present an exclusive and a once in-a-lifetime 19 day Pilgrimage Journey, organized by Group Coordinator and Senior Consultant Patty Poutanen. This spiritual journey will take us to Fatima, Lourdes, Assisi, San Giovanni Rotondo and the Eternal city of Rome. This pilgrimage will reach it’s pinnacle, when you will be among the special few of the global Catholic faithful to attend the Canonisation Mass of Mother Teresa of Calcutta. Write to Patty for more information.